The State Government's insurer, the Insurance Commission of Western Australia (Insurance Commission), will fund an independence-improving research program for people seriously injured in vehicle or workplace accidents. It will run for 18 months and be co-ordinated by the Australian Physiotherapy Association, Occupational Therapy Australia, and their respective research foundations. Physiotherapists and occupational therapists can apply for funding provided proposed research aims to improve the lives of people seriously injured in WA. Up to $200,000 will be available for research over the total program. The Insurance Commission manages personal injury claims for people injured in crashes on the road and for government agency staff injured in the workplace. Many claims involve the injured person requiring rehabilitation to help them return to work and the community. In 2018, the Insurance Commission paid for almost 100,000 sessions for its claimants to see allied health professionals, including physiotherapists and occupational therapists. 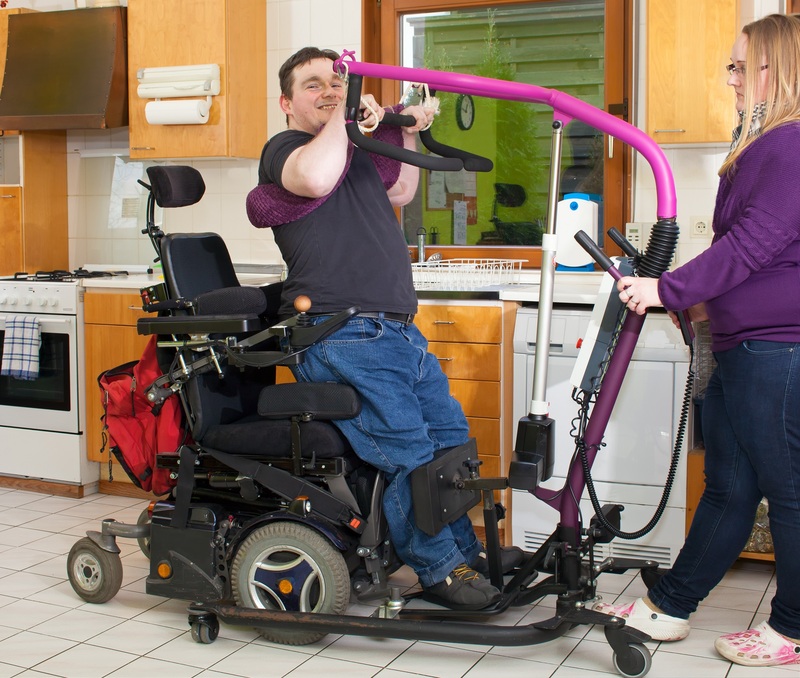 Effective rehabilitation delivered by allied health professionals can help people recover from injury more quickly and, consequently, reduce the cost of claims and the premiums paid by motorists and employers. Treasurer Ben Wyatt: "I commend the Insurance Commission for funding allied health research designed to help people recover following an injury sustained in a crash or at work. "In 2018, the Insurance Commission made around $550 million in claims payments to injured people, so it is sensible for it to pursue programs that aim to reduce that cost, while improving outcomes for its clients." All content copyright Government of Western Australia. All rights reserved.